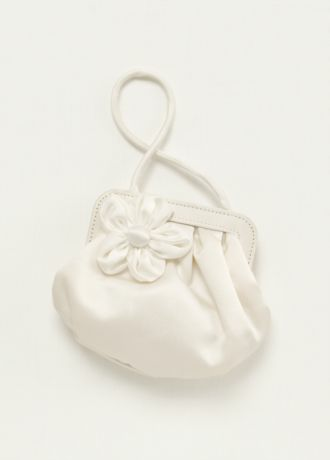 Darling flower girl handbag, perfect for the little princess on her special day (as well as yours). 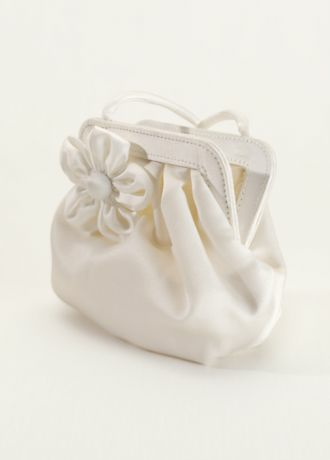 Satin top handle with 3D flower, just big enough for all her little treasures.  Dimensions: 5"H x 7"W, 3"D, Handle drop: 5"
Nylon lining. Inside pocket. Magnetic snap closure. With the vibe of metal mesh but the sparkle of allover crystal beading, this clutch adds glamorous edge to your look. 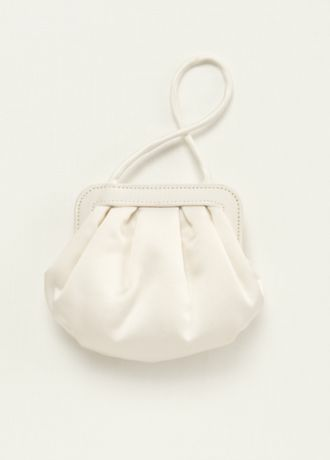 Satin, mesh Top clasp closure Hidden chain strap 4"H, 7.5"W, 1.75"D Imported.